Love this product. The best skin cleanser I have ever used. It makes you glow!!! i love this product, its so gentle on the skin and i love that it can also be used as a body wash when needed i.e on holidays, one less thing to pack! I have been using this product for 5 years and havent looked back. Cleanses really well and my breakouts have settled. 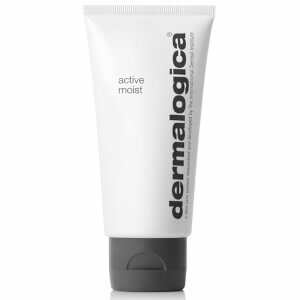 I have been using Dermalogica products, including this cleanser, for over ten years now. I have naturally oily skin and these products have been a godsend. I use this cleanser as a daily go-to, and switch it up with the Dermalogica skin resurfacing cleanser (for the AHA action) every other day to help with oil/blockages. Couldn't recommend higher. I have switched between various cleansers for years now, but when I get skin troubles I always come back to this. The gel formula is amazing, and works great with a Clarisonic. It cleanses without robbing your skin of the essential oils. Fantastic for oily skin. I have been using this product for 7 years. I have very sensetive skin and this is soothing and smells fantastic. I recommend this product to those with sensitive skin like mine. I have used this for years & it really is the best.Cleanses the skin without stripping it dry. Skin feels super clean without it feeling dry. The Best!!!! 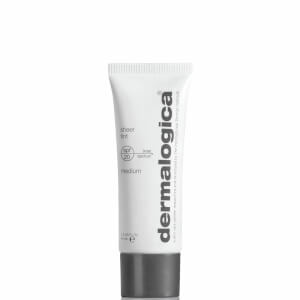 Use this product with the Dermalogica Daily Microfoliant for the most amazing skin ever. After using Dermalogica products I will never use anything else. My skin is healthy all year round. I dont know what I would do without it. It has been the best I have used.